The landscape of American medicine is in a tremendous state of flux. As we move forward as a profession, every one of our voices is critical to show a presence in the healthcare arena. In order for us to be present at all tables and able to advocate for the profession, we need to both have high membership numbers, and know what you're thinking. 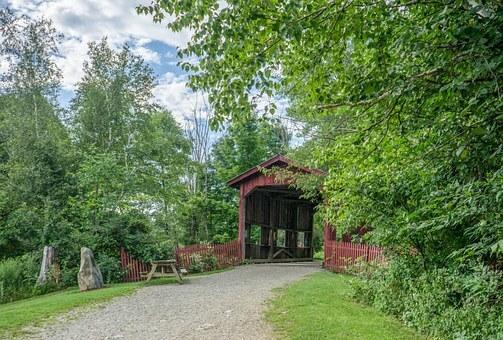 Please take a moment to share your thoughts with us via this survey. The answers are anonymous and the feedback highly valuable. 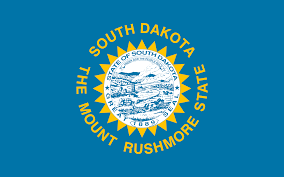 If you are a state association member, thank you! If you are not, we very much need to know why not and what you're looking for that could change that. The state associations are key to moving our work forward on a state-by-state basis, and your involvement with the professional community could tip the balance to what we can achieve also nationally. We are a sizable, but still relatively small, professional group, and every vote counts! 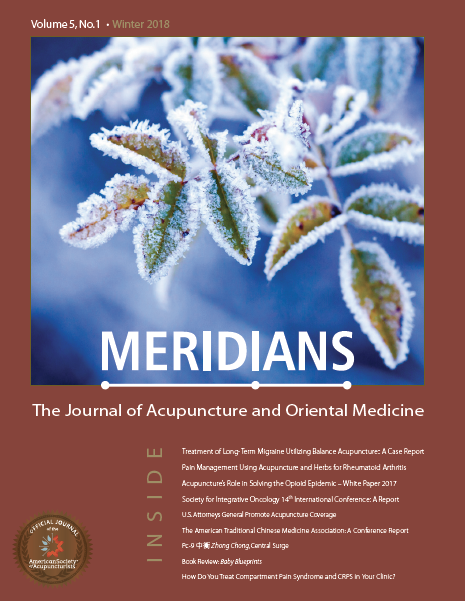 Meridians: The Journal of Acupuncture and Oriental Medicine , began publication in fall 2014. To this day, it strives to be your profession’s best possible resource for scientific research, education, clinical practice, case reports, meta-analyses, business practice, policy, ethics, law, history and culture, nomenclature, translations and related disciplines. As we look to continuously serve the profession, the leadership of Meridians: JAOM undertook a comprehensive review that examined how eight leading medical professional groups position their professional journals. This review looked at publications in each of the following groups: Medical Doctors (MD), Doctors of Osteopathy (DO), Registered Nurses (RN), Dentists (DDS), Podiatrists (DPM), Physical Therapists (PT), Chiropractors (DC), and Licensed Acupuncturists (LAc). Following that review, it became overwhelmingly clear that the most appropriate affiliation for Meridians: JAOM is with our national professional organization, the American Society of Acupuncturists (ASA). Each of the major medical groups listed above holds this type of affiliation between their professional societies and their predominant journals. We are therefore delighted to announce that beginning with our winter 2018 issue, Meridians: JAOM is now published under the auspices of the American Society of Acupuncturists as its official journal. 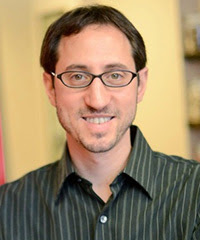 As we segue into this new affiliation, we note that the success of the Journal to date would not have been possible without the generous interim affiliation with and support from our national certifying agency, the National Certification Commission for Acupuncture and Oriental Medicine (NCCAOM). As the ASA takes over as the home of the Journal, the NCCAOM is graciously and energetically continuing to give support for Meridians: JAOM via advertising and sponsorship. We sincerely thank all involved in helping Meridians: JAOM and our profession continue to evolve as we take our rightful place among the leading medical professions in the U.S. and internationally. 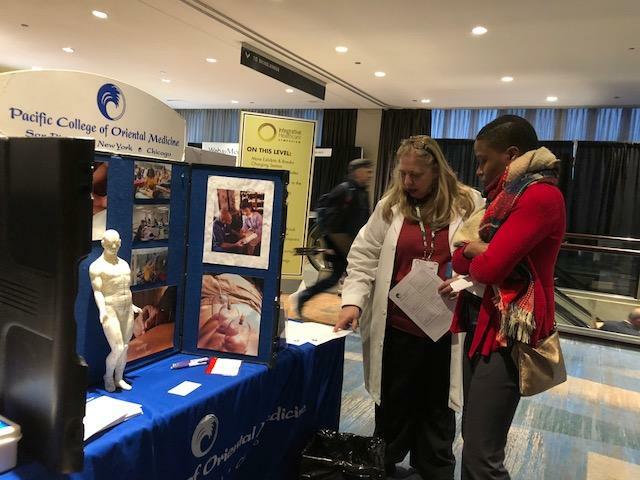 The Integrative Healthcare Symposium (IHS) was held in New York City on February 22-24, 2018. LiMing Tseng attended this conference where she met many healthcare practitioners including some ASA member practitioners! 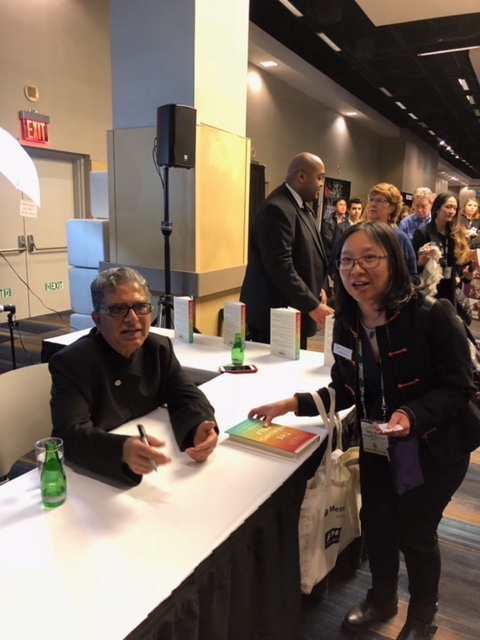 This year’s IHS conference presented Dr. Deepak Chopra with the Visionary Award for his work in promoting integrative healthcare. Dr. Chopra delivered the keynote address, “Future of Wellbeing.” In this talk, he highlighted the 6 Pillars of Physical Well Being. Dietary therapy was a widely discussed topic at IHS with Dr. Mark Hyman, Dr. David Perlmutter, and several other experts. 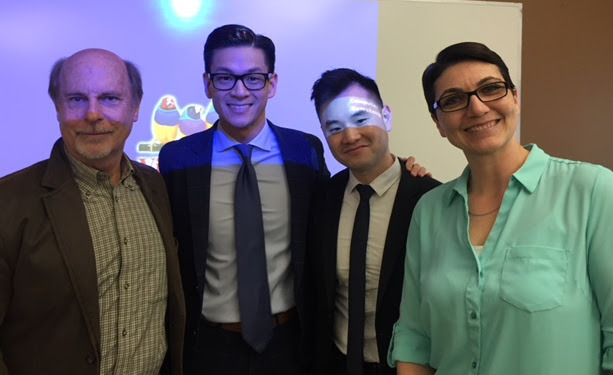 Bill Reddy, L.Ac., Dipl.Ac., along with 3 other healthcare practitioners (Gerard Clum, DC; Michael Kurisu, DO, Michael Cronin ND), were on an Integrative Pain Panel to discuss the different professions’ approaches to acute and chronic pain. 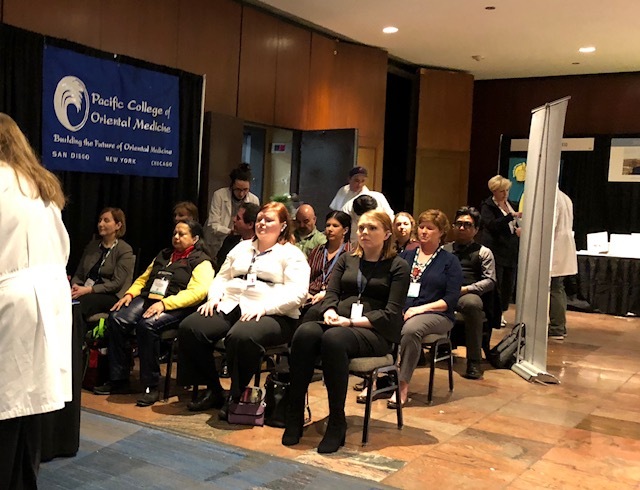 To demonstrate acupuncture treatments, a team of practitioners and students from Pacific College of Oriental Medicine, led by Cynthia Neipris, provided auricular acupuncture treatments to many symposium attendants. There is the increasing demand for non-pharmacological treatments, as demonstrated by the Joint Commissions’ statement that its organizations are required to provide non-pharmacologic pain treatment modalities relevant to its patient population and assessed needs of the patient. Acupuncture/East Asian Medicine is a fundamental part of integrative healthcare. 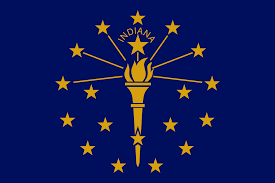 The bill S 1198, was reported favorably out of committee and we are working to move it to the next committee, Joint Health Care we can get it to the floor for a vote (you have the bill text on file from the last newsletter). We have brought a petition to the Board of Allied Health asking them to promulgate a rule that dry needling is outside the scope of practice for physical therapists. There has been no decision in spite of the Board of Registry in Nursing setting legislative precedent by ruling that dry needling is out of scope of practice for RNs as it involves the procedure of acupuncture. 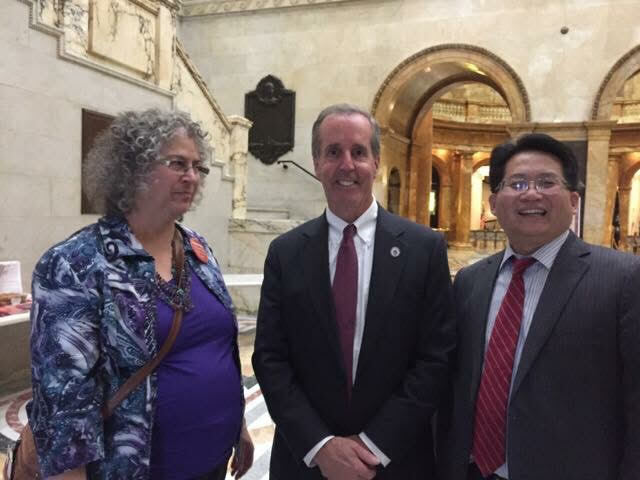 We are also supporting Governor Charlie Baker’s Bill H 4033, The Governor’s Opioid Bill and hope to add language to include commercial insurance coverage for acupuncture as part of the non-pharmacological pain response to decrease the number of opioids prescribed and to treat pain. The board of ASM testified in support of H 4033 and the ASM Board wrote a letter in support of the bill. 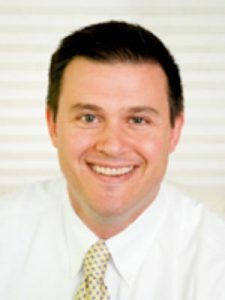 ASA Chair David Miller MD, L.Ac has written letters to support our efforts and we are grateful. We are grateful for the letter sent to the AHIP, American Health Insurance Plans, written by the NAAG, the National Association of Attorneys General, signed by 37, including our own Maura Healey in support of having commercial insurances cover acupuncture as part of the non-pharmacological treatments for pain. 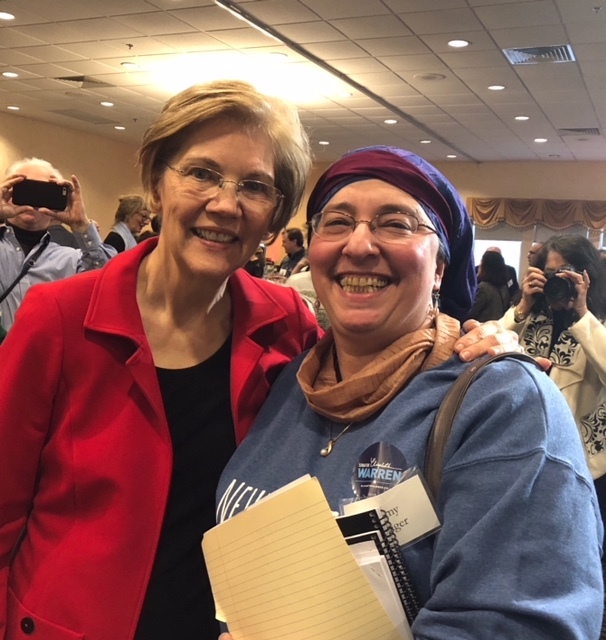 Massachusetts also delivered a letter from the ASA to Senator Elizabeth Warren asking for her support for acupuncture to be covered under insurance plans at the national level as part of the non-pharmacological response to pain per the the Joint Commission’s mandate. February 2nd and 4th marked a historical day for the acupuncture profession in California. CSOMA President, Tiffany Tuftee and Board of Director Representative, Bruce Gustafson were in attendance to discuss unification of the profession. 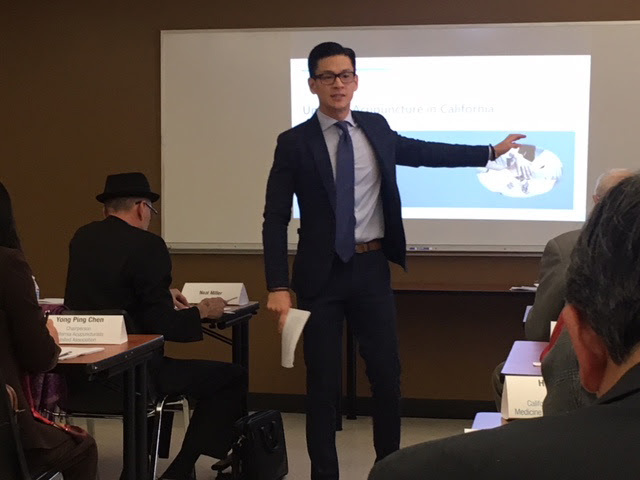 Assemblymember Evan Low and his colleagues helped organize the meeting to open the dialogue about why it is important to unite our profession in California. To be heard on legislative initiatives that move our profession forward, we must have a clear and consistent message from the acupuncture profession as a whole. 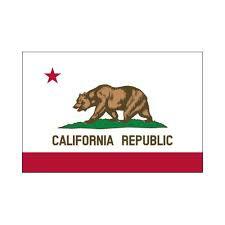 Did you know there are roughly twenty-five acupuncture associations in California? This is unheard of among allied professional groups. CSOMA is strongly in favor of uniting on key issues facing the profession, and taking action together. Ongoing collaboration is essential to building the strength in numbers that will make our voice heard. We were honored to attend such an inspiring meeting from the Assemblymember. CSOMA is committed to strengthening ties with the profession as a whole to achieve common goals such as scope of practice protection, expansion, and parity amongst our allied professionals. 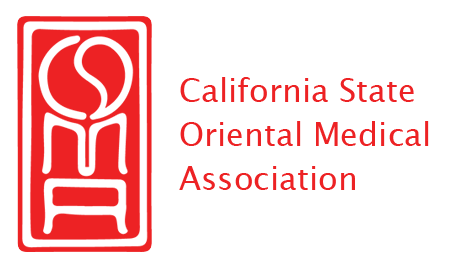 The California State Oriental Medical Association (CSOMA) is sponsoring a student member essay contest. The CSOMA Board of Directors will review all submissions and will select two (2) winners for this contest. 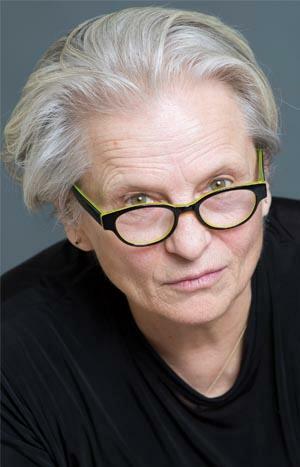 Each of the winning authors will be awarded a scholarship of $250. How can the acupuncture profession provide solutions for the current opioid epidemic? How can we help educate Western medical practitioners on the benefits of acupuncture as an integrative healthcare option? 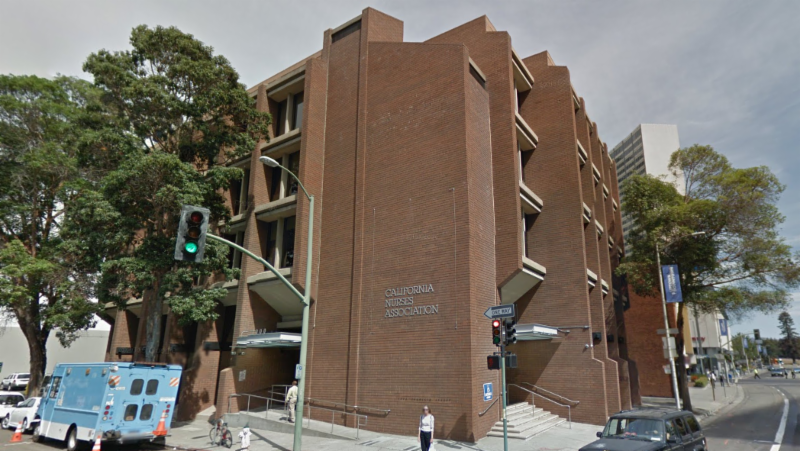 The winning essays may be eligible for publication in the Spring/Summer online California Journal of Oriental Medicine (CJOM) and for authors to present at the upcoming CSOMA Conference in Oakland, CA, on May 17-18, 2018. We will be awarding two scholarships in the amount of $250 each. Submissions are due by 5:00PM PST, March 15, 2018. The winning essays will be selected by the end of March 2018, and the winners announced by the first week of April. Grade point average will require verification upon winning. Please submit your essay to futures@csomaonline.org and include your: full name, school, program attending, email address, mailing address, and phone number. Comments & Feedback: As always, we welcome and appreciate your feedback. You may send comments to futures@csomaonline.org or contact CSOMA toll-free at 800.477.4564 . ﻿EARLY BIRD discount ends 3/31/18! 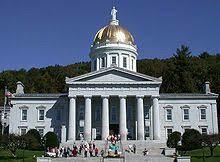 We have had continued progress toward commercial insurance and Medicaid insurance coverage for acupuncture services in Vermont. 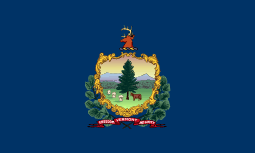 Since the beginning of this year, three legislative committees (Senate Health & Welfare, House Health Care, and House Human Services) have had the opportunity to hear testimony regarding the results of last year's Vermont Medicaid Acupuncture Pilot. 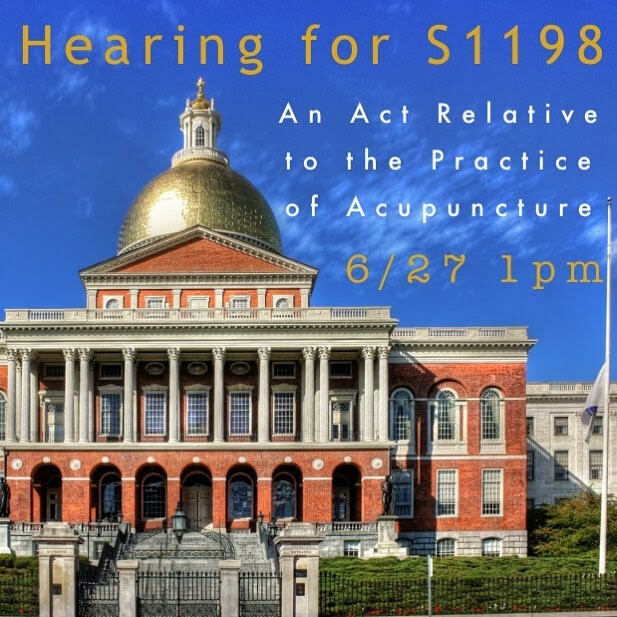 The Senate Health & Welfare Committee has recommended another $200,000 in next year’s budget to be used for another acupuncture study, this time designed to investigate: "Does acupuncture care effect the utilization and expenditures associated with other medical services?" Blue Cross/Blue Shield of VT is actively developing an acupuncture benefit to begin in January of 2019 for the commercial marketplace. 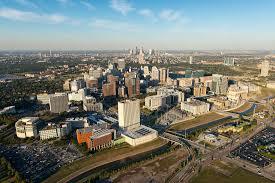 This will likely be staged in as each segment of the commercial market has different rules and regulations. Professional Regulation and legislators to update their outdated scope of practice. 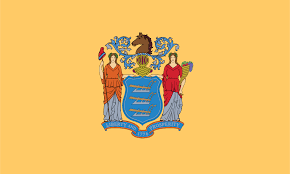 Thank you to the ASA for your hard work and keeping our various states in connection. Authorize certain physical therapists to perform dry needling as a treatment technique. (3) The insertion, manual and electrical stimulation, and removal of solid filiform needles into muscle and connective tissue to treat neuromusculoskeletal disorders. However, a chiropractor may not engage in the practice of acupuncture(as defined in IC 25-2.5-1-5) unless the chiropractor is licensed under IC 25-2.5. Traditional Chinese medicine cancer rehabilitation center opens in U.S.
HOUSTON, Feb. 15 (Xinhua) -- A traditional Chinese medicine cancer rehabilitation center opened Thursday in the Texas Medical Center (TMC) in Houston in the south central U.S. state of Texas. Wang Shuxia, founder of the rehabilitation center, also a licensed acupuncturist registered in China's Ministry of Health, told Xinhua that more and more western cancer patients are inclined to traditional Chinese therapy as their health conditions are greatly improved due to Chinese herbs and acupuncture. “The US has 4.6 per cent of the world’s population. We’re using 80 per cent of the opioid supply, 99 per cent of global hydrocodone — and we’re still in pain .” — Arya Nielsen, Ph.D.